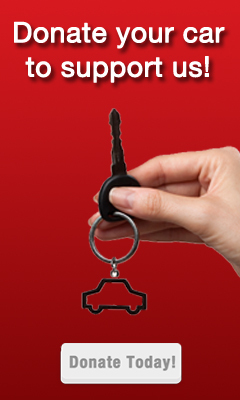 This show was broadcast January 2, 2014. 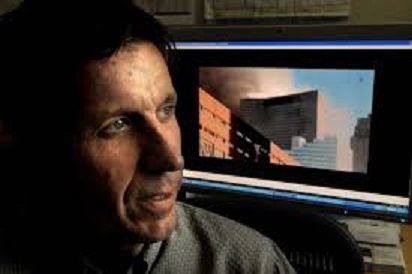 Bruce Stahlberg is a 9/11 Truth activist from Minnesota. 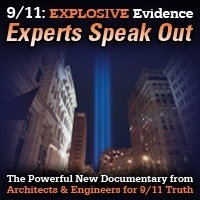 His efforts over the years have included holding 9/11 truth movie screenings and bringing speakers, such as David Ray Griffin, to his local area. 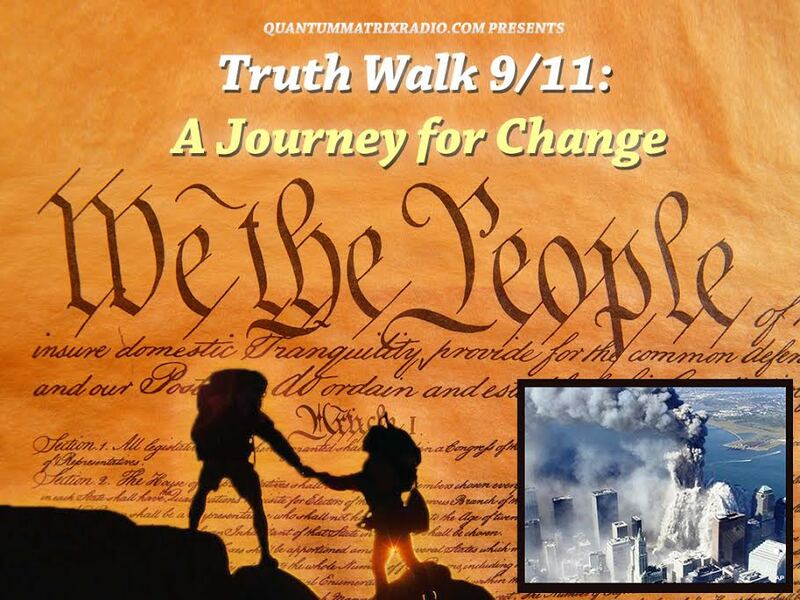 In this episode he talks about his activist experiences, including some of the obstacles that he and his group have faced in trying to educate the public about 9/11. This entry was posted on Thursday, January 2nd, 2014 at 10:22 am	and is filed under 9/11, 911 Free Fall, False Flag/Fake Terror, News. You can follow any responses to this entry through the RSS 2.0 feed.